Customers and potential customers expect instantaneous response on social media. To be honest, some of them expect a bit much. Short of hiring a team of full-time social media managers, it’s all but impossible for a business to monitor their social media accounts 24 hours a day, seven days a week. But customers deserve answers. Every comment on your Facebook page is worthy of a response. Even if it’s too late to help the customer who asked the question, others will typically have the same questions later. And the very act of responding to a question shows everyone who visits your Facebook page that you care about your customers. Is this person lazy? They are if you’ve done your job. After all, there are probably countless ways for them to find this information, quite possibly elsewhere on your Facebook page. But everyone deserves an answer, even if it’s late. Because it helps make a good impression on potential customers beyond the one who asked the question. Pretend you didn’t see this message until the next day. It’s too late to help that person. It’s not too late to be helpful. As a business owner, you would never ignore customers at your register or a ringing phone. Customers and potential customers online should be treated the same way. Social Sound can help you monitor your social media channels in a number of ways. You have a business to run, so you don’t have the time to monitor your social media accounts. But that’s what we do. That customer posting a basic question on your Facebook page is more likely to get an answer if we are helping monitor it than if you are trying to do 10 things at once. Also, since managing social media accounts is what we do, we know how to respond to questions, comments and reviews — positive and negative — in a way that is helpful to your customers and puts the best foot forward for your business. Interested in learning more? 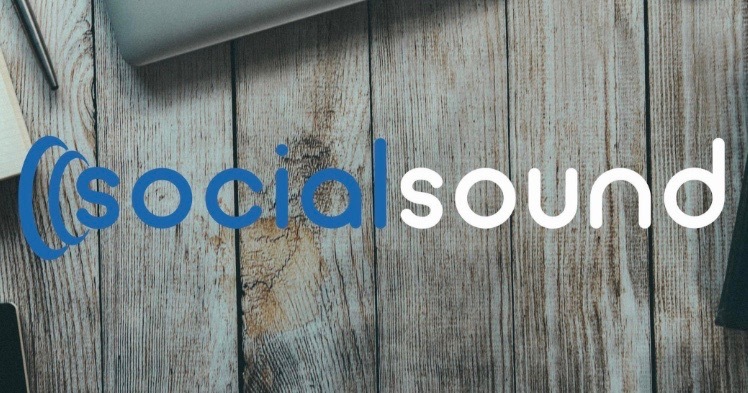 Check us out at social-sound.com or send us an email at info@social-sound.com. Wondering about our hours? We’re here all the time. And if we don’t get back to you right away, we will get back to you really soon. It’s what we do.